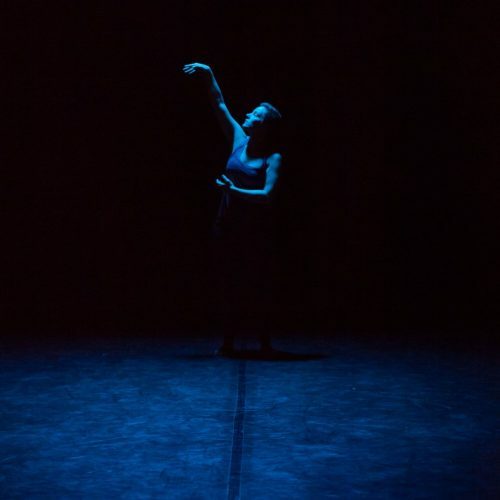 One of the prerequisites to be able to apply and get admitted into Columbia’s Dance/Movement Therapy & Counseling program is that applicants can demonstrate a history of at least 5 years of dance experience. This is not just the case for Columbia’s program though. In fact, the American Dance Therapy Association requires at least 5 years of dance experience prior to the start of a DMT program for R-DMT licensure. Now: if you have checked out the curriculum of the program, you probably saw that there is not a single dance class in it. So why the focus on dance, instead of general “movement experience”? Well, there are two main reasons (in my opinion). 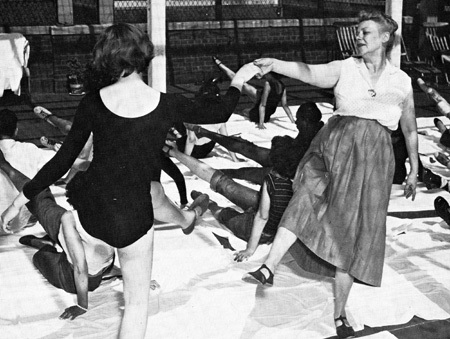 First: the history of dance/movement therapy. DMT has it’s origins in modern dance. In the 1940’s several modern dancers started to explore the effects that dance had on health and well-being, the natural human development, and as an alternative form of communication. Some of those dancers would later come together to become the founding members of the American Dance Therapy Association. Marian Chace was one of them. She started as a modern dancer in NY and Washington D.C., and later moved on to promoting the natural development in children with special needs, before being invited to work at St. Elizabeth’s Hospital in Washington, D.C., a federal psychiatric hospital (you can check out her story here). Dance/movement therapy was seen as an alternative to verbal communication in a time when psychotropic medications weren’t available yet and mental health clinics were struggling to meet the needs of less higher functioning clients. (e.g. clients of the schizophrenia spectrum). The strong emphasis on dance in US programs is a way of honoring these origins and as a way to stay true to the roots of our profession. The second reason for such a strong emphasis on dance experience is in the fundamental belief that dance is expressive, while general movement can be functional or expressive. Dance tells a story: either the story of the dancers themselves or the story of the choreographer. Even if you are using dance as a refuge, you will still express your current state and the story of entering and finding that refuge in your dance. So there is this general assumption that, if you had dance experience in your life, you are able to express yourself nonverbally, that you bring an understanding of these expressive qualities of dance, and that it might be easier for you to become sensitive for your own nonverbal expression as well of the one of others. After all, being a dance/movement therapist is not just about being able to observe and work with the movement of the person or group in front of us, but also using our own bodily expression to do so. So these are two of the reasons why there is such a strong attention on dance instead of general movement. But it does not end with the preparation for the program; there is also a (sometimes silent) expectation that you keep on dancing while being in the program. Some of us students do that outside of the school setting by joining a dance company or keeping on teaching dance. But most of us do so by participating in the several performance opportunities that the Department of Creative Art Therapies is offering. We have the MOVED show in late Fall, the alumni concert at the beginning of March, and the Student Faculty Concert at the end of July. In fact, our MOVED show is coming up as I am writing this post (December 1st and 2nd). These shows offer you the opportunity to check in with your own expression, and with the effects dance has on your own natural development and well-being. One of my professors once said: “The moment I stop dancing is usually the moment when something is going wrong in my life”. 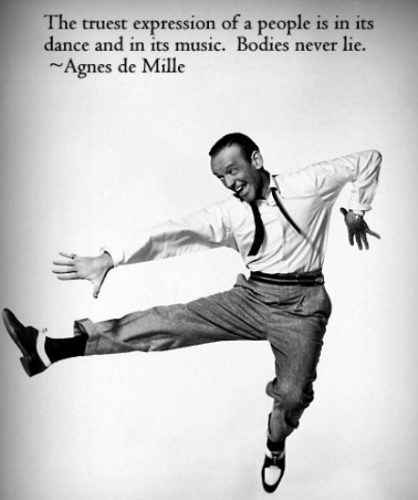 In that sense, KEEP ON DANCING!